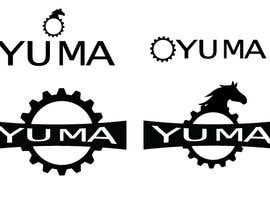 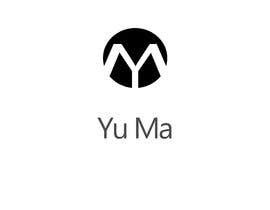 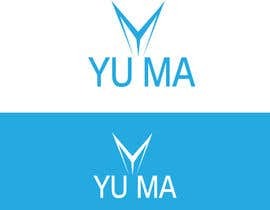 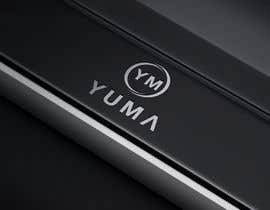 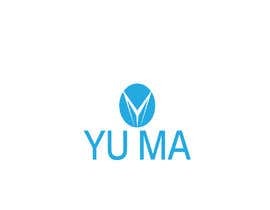 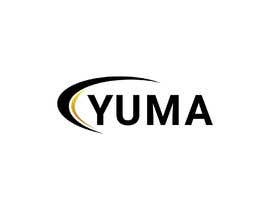 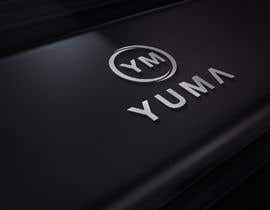 The brand name is Yu Ma, which means the horse of the universe. 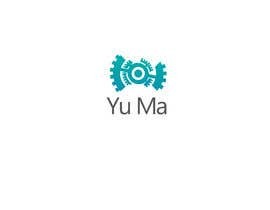 The company mainly manufacture motocycle parts. 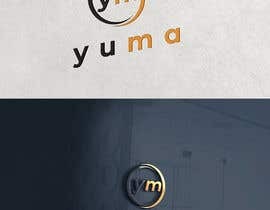 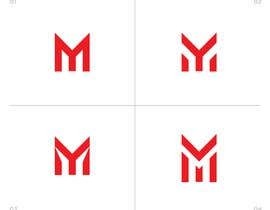 The logo could be letter-image combination(i.e. 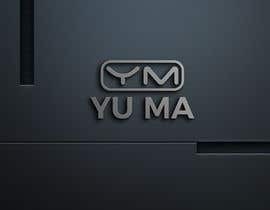 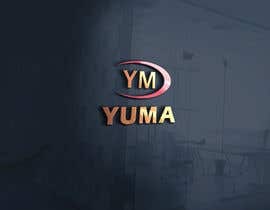 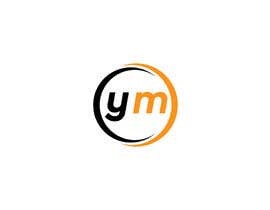 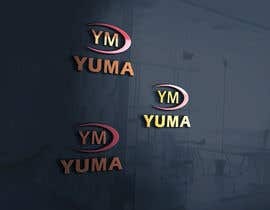 "YM"). 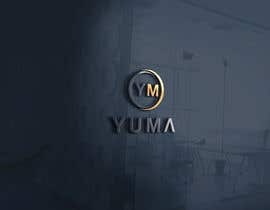 It should be innovative, precise, and related to the company.